An article posted on buildings.com/Smarter Facility Management stated that for the millions of Americans who work in commercial and institutional buildings, winter is the harshest season. Not so much for the ice and snow outside, but for the storm brewing inside. 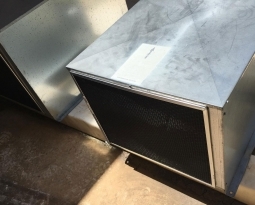 That’s because 30% of commercial buildings in the U.S. have poor IAQ, which is linked to respiratory illnesses and allergies, according to some World Health Organization experts. In addition to shouldering the medical expenses of sick workers, U.S. businesses experience as much as a 33% drop in worker productivity due to poor IAQ. In fact, the total costs to the U.S. economy from poor IAQ are estimated to be as high as $160 billion a year. 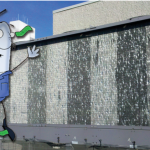 Air filters provide a primary defense for building occupants against indoor air pollutants. 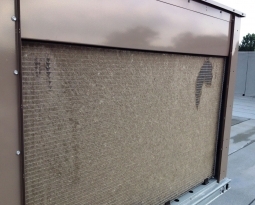 But air filters will only support good IAQ when they are maintained correctly. 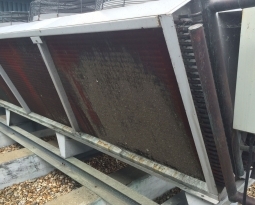 Replace filters according to the schedule recommended by the manufacturer, or use a pressure gauge to determine when the filter has reached its final pressure drop. 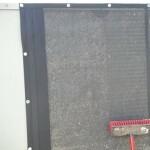 During installation, secure the filters tightly to avoid gaps between the filter frame and the filter rack. 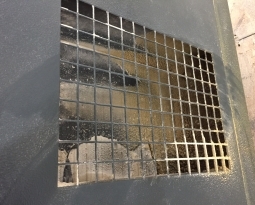 This helps avoid bypass air, which is detrimental to IAQ because respirable particles travel through the gap without being filtered. 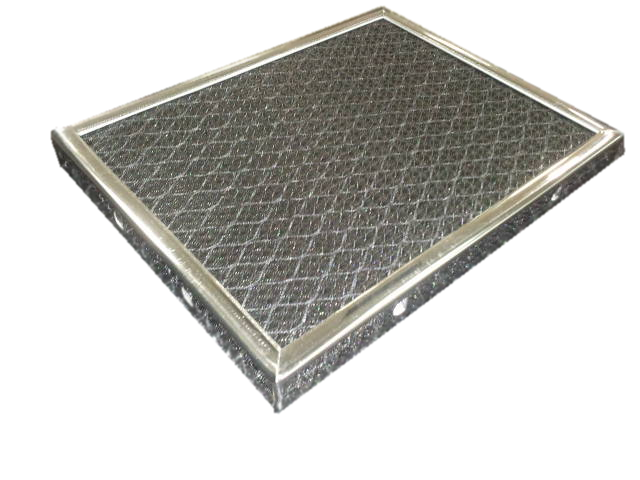 Permatron specializes in custom volume OEM designs, as well as designing a custom commercial / industrial electrostatic air filters for unique facility challenges without requiring high volume quantities.